Bah Humbug….I mean Merry Christmas! Bah Humbug… IT’S TOO HOT FOR CHRISTMAS. It’s 85 degrees outside and yesterday we even had an afternoon shower. It’s so hard to get in the spirit when the only thing you want to get into is the pool. I asked my family if I could even boycott Christmas….celebrate UN-Christmas. “But Jacque, isn’t it nice to have pleasant weather in December?” A resounding NO. 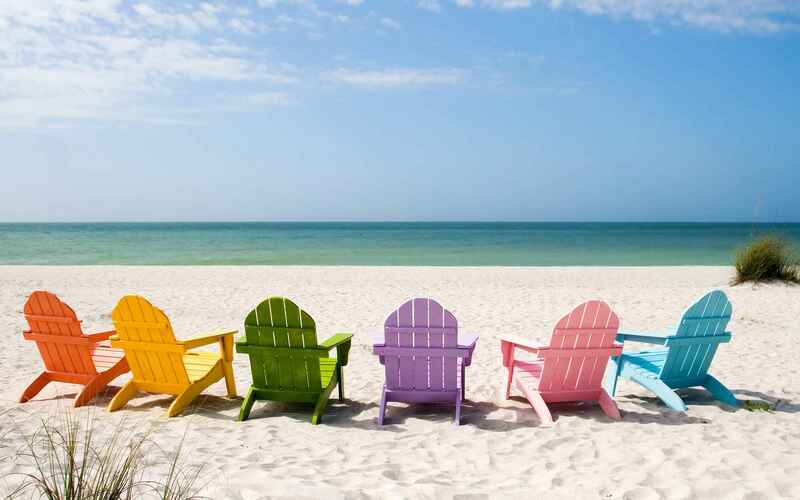 It would be nice to have one or the other – I want Summer Vacation in December or Chilly Christmas Mornings in December. I’m so darned confused I’m not sure if I am living in some strange festive hell with tinsel and gifts or some twisted happy land filled with elves in board shorts and those weirdos who pretend it’s cold and wear boots and scarves. This weather begs me to recall another similar year. I remember that nature did this El Nino thing and…then nature took a huge dump on us all here in Florida. It wreaked all sorts of havoc on us and the creatures and plants we love so much. Birds got confused, trees and leaves sprouted out of turn, fish and frogs flip flipped along with the tourists and the rain just kept raining. I suspect we are all in for a real treat – in March. Oh, it will get chilly. A balmy 60 something next week at 2am one morning. I may have to put on more than a bathing suit. 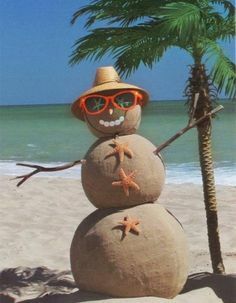 I hope those of you who are enjoying a real Christmas feel sorry for us down here – I fear I will get a tan this week!